Built in 1890, one of the two steam engines is well preserved and stands over 12 feet high and 20 feet long at the head of the Stann Creek Railway across the Kent River north east of Middlesex. Train Trolley Wheel: Russell Wheel and Foundry Detroit Michigan 1907 as seen at the Tidewater site at Middlesex. 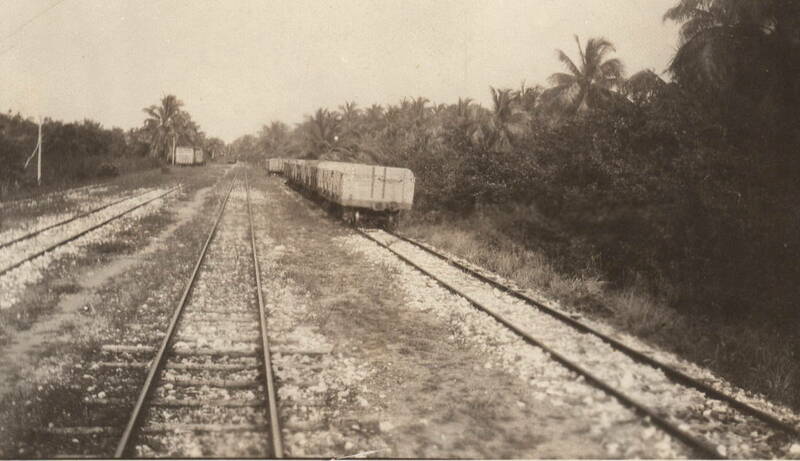 Logs at Railway Station south of Stann Creek Town, late 1920's. An example of an aerial rope-way with cables and pulleys. Tidewater Steam Engine in the mountains on logging trail towards Mullins River Basin, Middlesex. Tidewater near Railway Station, Stann Creek Town 1929. 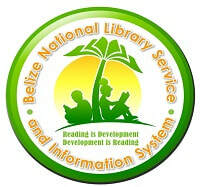 ​The history of Belize is tied closely to the logging industry. 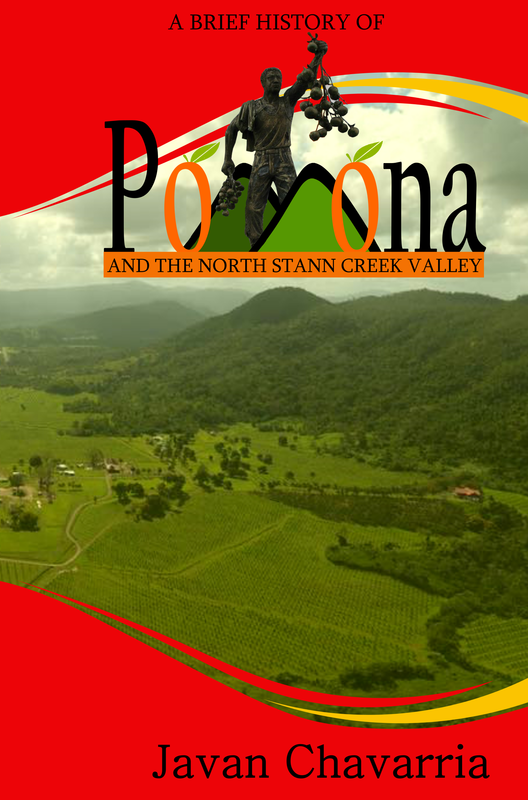 The Stann Creek Valley have contributed much to this industry over the centuries. After the Battle of St. Georges Caye, the Creole began their settlement of Stann Creek District with villages they established at the mouth of the Mullins, North Stann Creek, and Sittee Rivers where they worked in the logging industry that was fueled by the British Baymen. By about 1890, most commerce in British Honduras was in the hands of a clique of Scottish and German merchants, most of them newcomers to the country. A golden age began in Belize about 1895 as mahogany and logwood prices began to rise and probably reached its peak about 1910. The prices dipped and by the beginning of World War I in 1914 it was plain that the market would not recover. Up until the early 1900’s, agriculture was unable to compete with forestry for the existing supply of labor, given the high wages being paid in forestry. By the middle of the 1900's however agriculture was seen as the best alternative in light of a forest industry in long term decline. A short-lived boom in the mahogany trade occurred around 1900 in response to growing demand for the wood in the United States, but the ruthless exploitation of the forests without any conservation or reforestation depleted resources. The introduction of tractors and bulldozers opened up new areas in the west and south in the 1920's, but this development led again to only a temporary revival. These bulldozers pushed new roads all around the Stann Creek Valley area, and into what is now the Sittee River Forest Reserve and the Manatee Forest Reserve, looking for new areas to cut logs. 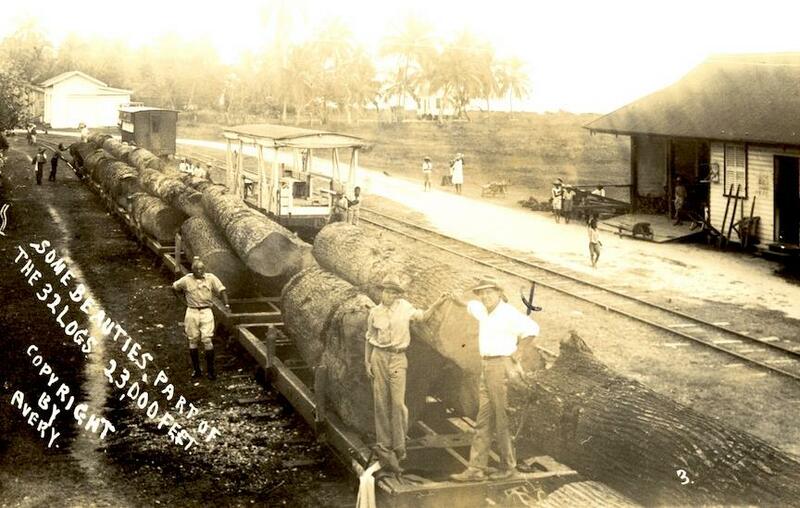 An American company, the Tidewater Lumber Company, used the Stann Creek Railway to transport logs from the jungles of the Stann Creek Valley to the coast for shipment to the United States. 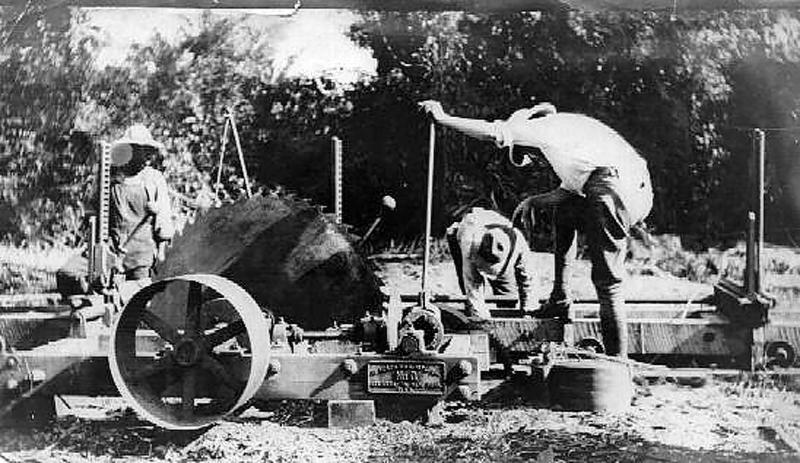 The logs were pulled to the railway by holt track-type tractors (like the one in front of the Belmopan Museum) for shipment by train to the Commerce Bight Pier in Dangriga. In September 1924, the Tidewater Lumber Company came to an agreement with the Forest Organization for logging concessions in the Stann Creek – Sibun, Silk Grass and at Middlesex for the exploitation of the forests for timber. The Middlesex concession was located on crown lands at the head of the Stann Creek Railway. 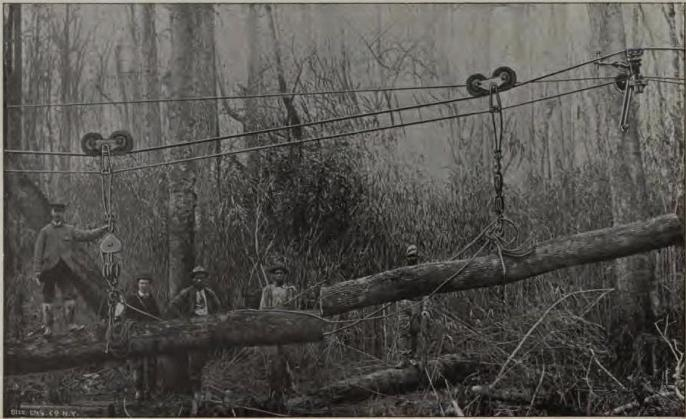 To facilitate extraction of logs from the virgin forest at the head of the Mullins River Valley, approximately a mile of aerial ropeway was constructed at Middlesex. In those days, the method was popular for the transport of wood and wood products from a forest to a sawmill or from a sawmill to a railway station. The ropeway construction was started at the end of 1925 and was completed in October 1926. Tidewater Lumber Company operated until 1929 after which it abandoned operations. The Tidewater Ropeway is so far the only known ropeway in Belize. The remains at Tidewater site is still in its original location. The site presently consists of the remains of two steam engines, with most of the chains and cable used for the ropeway, pulleys, and several other smaller objects. There was a steam engine at each end of the line, the power generated was used to move logs from the mountains near Mullins River Basin to the valley floor in Middlesex. The rope way made moving the logs down the mountains easier as it was difficult for the tractors to pull the logs up and down mountains. The logs were then transported by train to the Commerce Bight Pier for export to the United States. A: First and most sensitive is the cable ropeway (Approximately 2 inches thick) There are several sections where the cable and the chain are buried shallow and looks overgrown by trees. If removed from its location, it will only be a long piece of chain and cable (like the chain found at Burrell Boom). B: The second group includes two steam engines. The copper plates bearing the seals were recently stolen. The main parts of the engines are still on. C: The third group consist of all smaller parts and objects in the vicinity. There were several smaller objects that may be part of the boiler and several miscellaneous accessories. In the whole basin there are several truck-passes and according to hunters, there are plenty parts of equipment all over. All the machinery and accessories of the ropeway consists primarily of iron. The overall state of conservation of the iron is very stable. The real concern is mainly the re-stabilization of the metal when removed from its stable location by curious persons and by vandals. Like most industrial sites, Tidewater is being robbed of copper and of small reusable objects. It is a surprise that there are short pieces of loose chains and other smaller objects out there. Although the logging operations of the present site was started in 1924-25, the machinery dates to “June 10, 1890”, hence the machinery is older but still neither the site or the machinery may be classed as an ancient monument or as an antiquity and is therefore not covered by the “Ancient Monument and Antiquities Law” because it is not over 100 years old. The fact that this ropeway is unique and well preserved and still on crown lands (owned now by Mr. Williams), it is imperative for the Institute of Archeology to give it full protection urgently. The people of neighboring villages frequently take tourists through the treacherous path to the industrial remains and to enjoy the natural beauty of the area. They have expressed their interest to see the area converted into an ECO-touristic park. One of the steam engines is quite easy to access with less than 15-minutes’ walk from the highway. It is located on the old Tidewater compound on forty acres of flatland. The other engine is over an hour walk away, up a mountain over treacherous terrain and better preserved with boiler cap, cables and pulleys still intact. It lies on a path towards Mullins River Basin referred to as the “Mullins River Gateway”. This old logging path is used frequently by hunters and tour guides who go into the basin. The upper reaches of Mullins River in only an hour walk down a gentle slope from the remains of this second steam engine. A steep track up the Macaroni Hills Range toward a pine ridge on the mountain behind Pomona. A track north of Middlesex that goes towards the upper Mullins River on which the old Tidewater steam engines and ropeway lie. A track north of Steadfast towards Big Creek and Mullins River. A logging track starting at Pomona passing behind Mr. Sylvestre Chavarria Farm towards upper Big Creek. Today all of these roads are overgrown, not motorable and used mostly for hunting. In 2010 there was an attempt by a foreign owned company called New River Enterprise from Orange Walk to build a road through Billy Barquedier National Park to extract logs from the Valley. The company owned a logging concession in the Manatee forest reserve at the headwaters of Mullins River, Big Creek and Billy Barquedier Creek. Residents of the Valley protested by blocking the road and burning logs; as such a road would damage the pristine water supply for 3 villages of the Valley. Logging is one of the oldest industries in Belize and many areas are being forested in the Valley area. Sustainable forest management and an ecosystem approach aimed at promoting conservation should always be practiced by companies with concessions. It is a good source of employment and revenue and if management practices are environmentally, socially and economically sustainable, then this activity can generate and maintain benefits for both present and future generations. 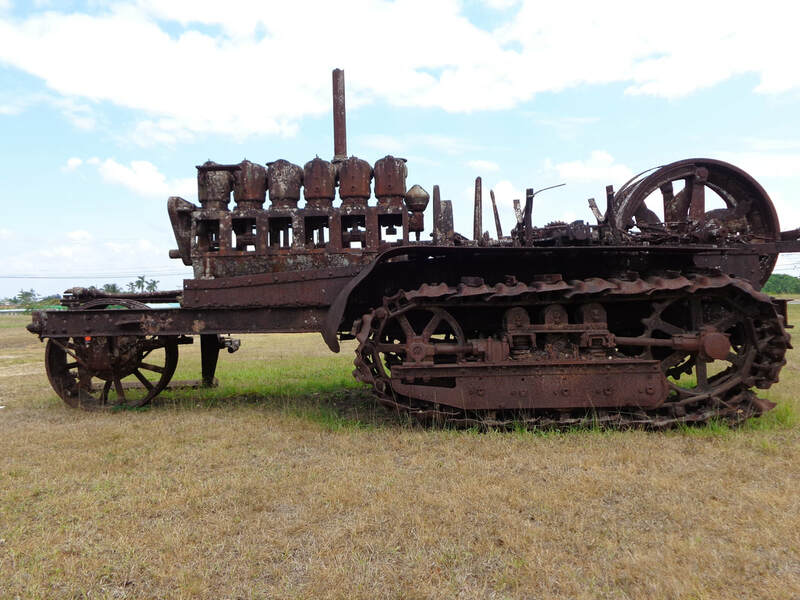 Huge steam engines left by Tidewater Lumber Company left to rot on the Valley floor. Did you know? Mr. Ivanhoe McPherson of mile 21 Valley Community spent a large part of his life teaching students the history of these steam engines. He lobbied for the site to be protected by the Department of Archaeology. The site was left to rot and be looted because it has not reached the 100 years old necessary to be protected. It is up to the newer generation to protect this site now. Did you know? There is a large wood planer (wood saw with blade), kiln and water pump at Pomona from the days of logging. It is said to have been operated by an American company, Tidewater. Like the steam engines of Middlesex all of these machines were made and used in the United States logging industry before being shipped to British Honduras. Some of the machines were made by C.B. Rogers & Company of Norwich, Connecticut while others were made by Aimes Ironworks of Oswego, New York and Goulds Manufacturing of Seneca Falls, New York. The planer was used to trim the logs down to a specific size while the kiln extracted the sap from the wood to combat termites and bugs. 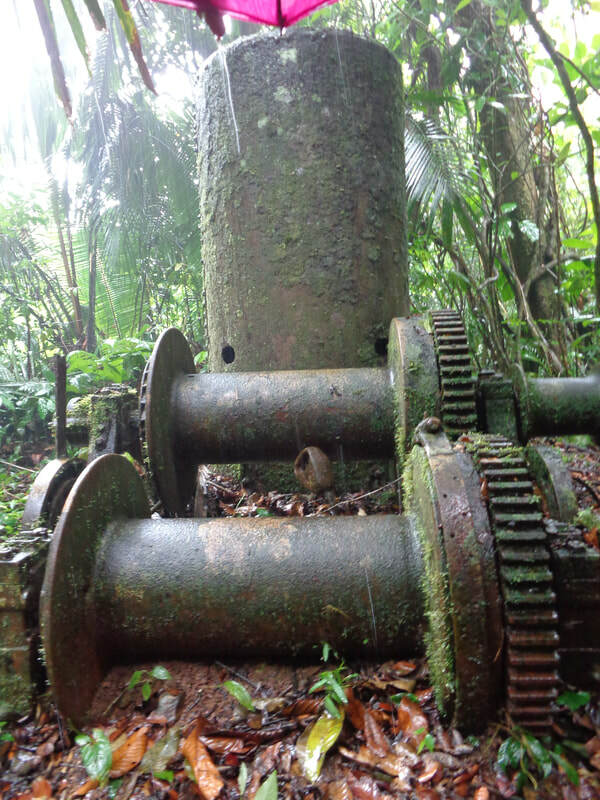 This sawmill was complete with copper and brass knobs but hunters looted the small movable parts. It is located around the 10 miles area on private property and it is the wish of the owner that the Archaeology Department preserve the remaining parts. Sawmill at Pomona was a part of the larger Tidewater operation. After the Tidewater Lumber Company wrapped up operations in the Stann Creek Valley and the trees grew into maturity many sawmills and barquediers were constructed in the area. 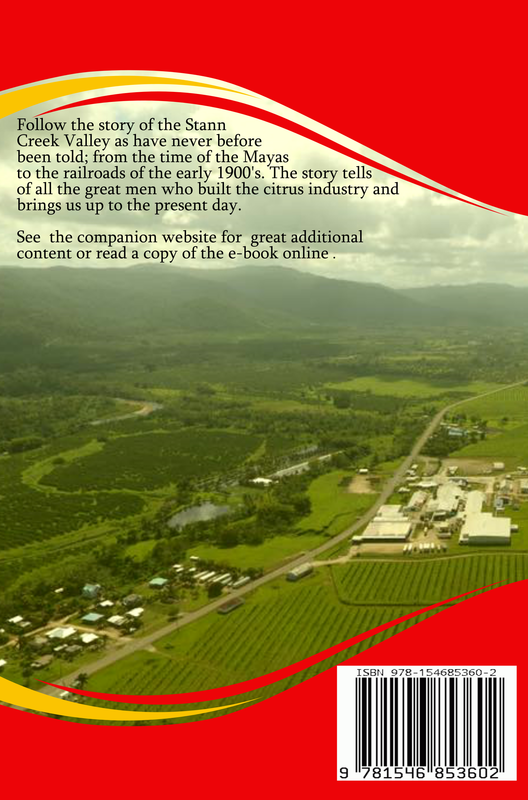 Mr. Charles Egerton-Eves of British origin was originally employed as the manager of the Corozal Sugar Factory. The machines of the Corozal Sugar Factory was purchased from Guantanamo, Cuba in 1935 by Henry Melhado & Sons and set up in Pembroke Hall. It began operating in 1937. Mr. Eves brought the Melinda Estate (not the Melinda Forest Station area) from Mr. Melvyn Hulse. Here he operated a well known sawmill called Eves Sawmill , he also raised cattle and grew citrus. His son was a pilot who died in a warplane in WWII fighting for the Allies. Many over the age of 60 remember this sawmill which they say was much bigger than the one in Pomona. 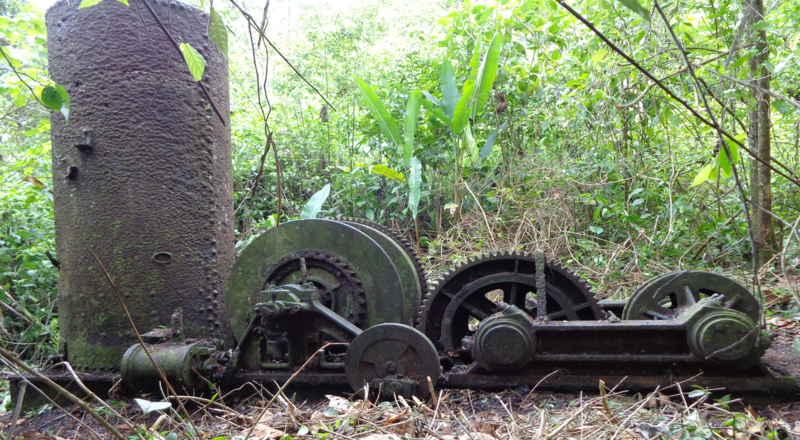 Some of the parts were moved, supposedly to add to the artifacts for display at the Serpon Sugar Mill in Sittee River the remaining parts lie on the jungle floors of the Coastal Road.